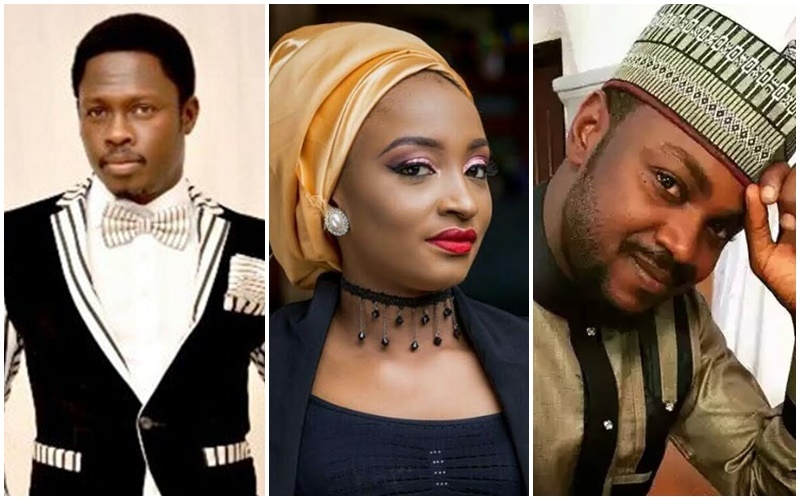 Award-winning Kannywood actor and singer, Adamu Zango has revealed that he dated actress, Nafeesat Abdullahi for three years and had wanted to marry her. Zango disclosed this in an audio chat with BBC Hausa service on Thursday saying, “ I really loved Nafeesat and we almost got married before we went our separate ways. I guess it was just that destiny never wanted us to be together.I got married after our separation to another actress. I also heard that Nafeesat is getting married pretty soon.” Since 2013, dating rumours plagued Zango and Nafeesat.